What is bath time like in your house? I’ve written about bath time many times, with everything from establishing a good bath time routine, to the fantasy vs reality of bath time with children. I’ve said before that bathtime can be bonkers in our house, but at least non of the children are afraid of water! Quite the opposite…I’m sure they are all fish really! 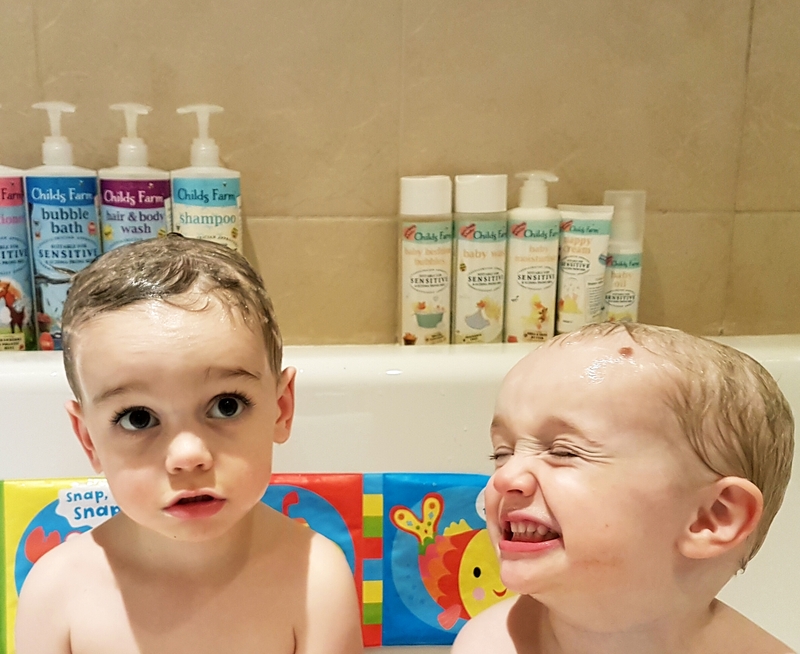 If you’ve lost all hope of bathtime ever being that tranquil part of the day you once imagined, embrace the chaos – buy bath crayons, silly toys, mouldable foam and just roll with it we say! How is bath time in your house at the moment? Our problem has almost always been struggling to get the children OUT of the bath, or shower for that matter. I know that lots of parents struggle with the opposite though and have problems getting children to get INTO the bath or shower. Add to that, the problems that many parents face with potty training, tooth brushing and hand washing and things can get pretty stressful for parents at times. Play is often a really good way of dealing with issues like this. When one of our children went through a phase of not wanting to brush his teeth, or have us do them for him, we got him brushing one of his toy dinosaurs teeth. When he got concerned that the dinosaur had more sparkly teeth than him, tooth brushing was not nearly so difficult. Baby born have recently launched a whole new range of toys around the them of bath time, you might have seen the adverts on television. There is a shower, wash basin, toilet and a bathrobe. BABY born and BABY born Sister can now enjoy a real working shower with opening doors, an adjustable shower head, water flow regulator, harness to keep them safe, and towel. Requires 4 x AA batteries. For ages 3 years and over. Every bathroom should have a working basin! Featuring a vanity basin with real water pump, BABY born’s Wash Basin includes fun lights and water sounds, a light up mirror, towel, cute rubber duck plug, and tumbler holder with realistic teeth cleaning and gargling sounds. Requires 3 x AAA batteries. For ages 3 and over. Potty training is so much fun with the new Funny Toilet. Sit BABY born on the toilet to hear a melody, funny sounds and laughter, and even a round of applause when you lift her off! When BABY born is finished, press the flush button to hear real flushing noises! Requires 2 x AA batteries. For ages 3 and over. Once BABY born has finished playing in the bath or shower, wrap her up in her cuddly bathrobe. Made from the latest waffle pique fabric, it is incredibly soft and keeps her warm. Features a duck and raindrop motif. For ages 3 and over. Would your little ones enjoy playing with these? 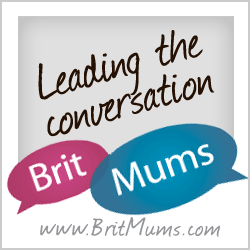 Great for trying to role play everyday scenarios and also great for children who want to help younger siblings, or ‘copy’ what you as a parent might be helping a younger child with. These fun and functional accessories work well with any of the Baby born dolls and, the interactive sister doll can always ‘help’ the Baby born – as in the above photograph. BABY born Sister doll has six functions and ten accessories for fun interactive play, including lovely long hair that you can brush and style. She may be a little older than BABY born, but is the same height meaning they can mix and match their outfits. She is able to stand on her own and bend her knees, can drink water, cry real tears and is fully bathable. For ages 4 years and over. Sometimes children don’t like to wash hands , shower, brush teeth, or even go to the potty as these things take up too much valuable play time – but these toys help to bring the necessary tasks of the day and play time together.